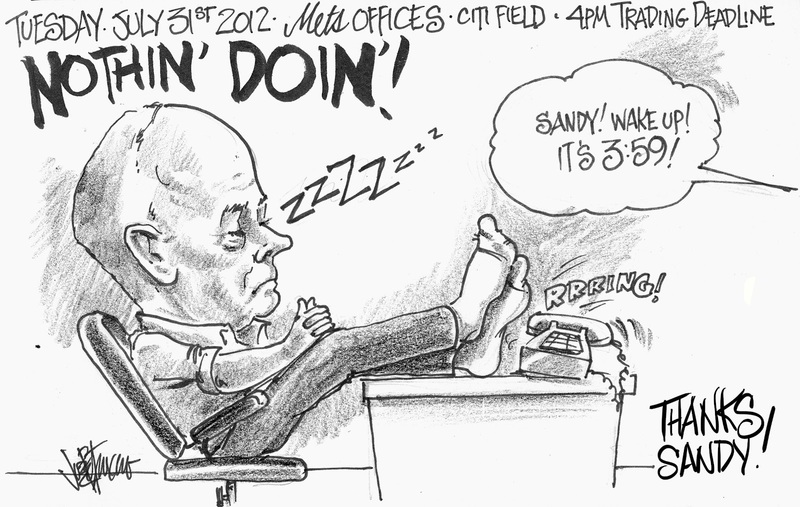 My Mets Journal: Wake Up Sandy! 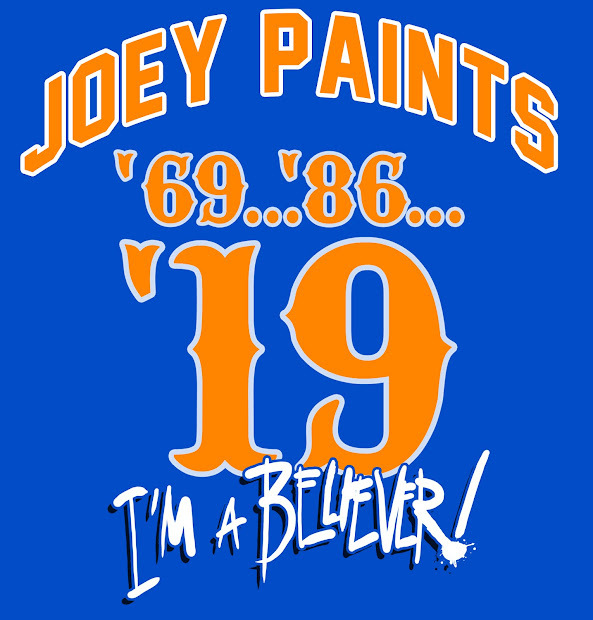 it came and it went silently for the New York Metropolitans!!! !